The Real Dry™ System is a cost effective way of making your water seepage a thing of the past. In 1978, Basement De-Watering Systems®, Inc., developed a proprietary waterproofing system. 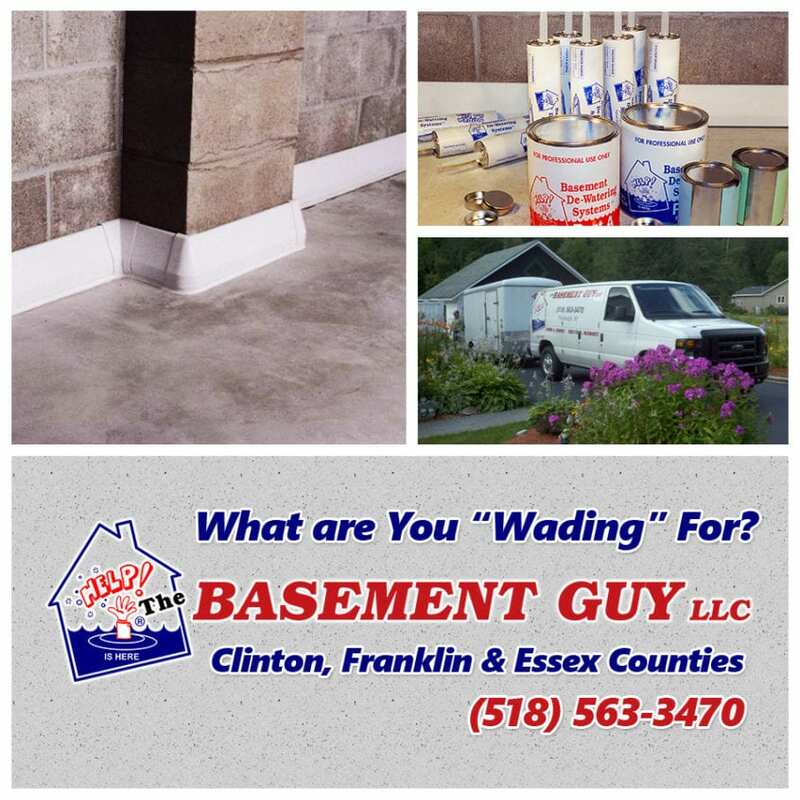 This system captures water seepage at the trouble spot – right where the wall and floor meet – and doesn’t require any digging or removal of flooring. Our system then channels the water away, diverting it from your home and protecting you from water seepage.